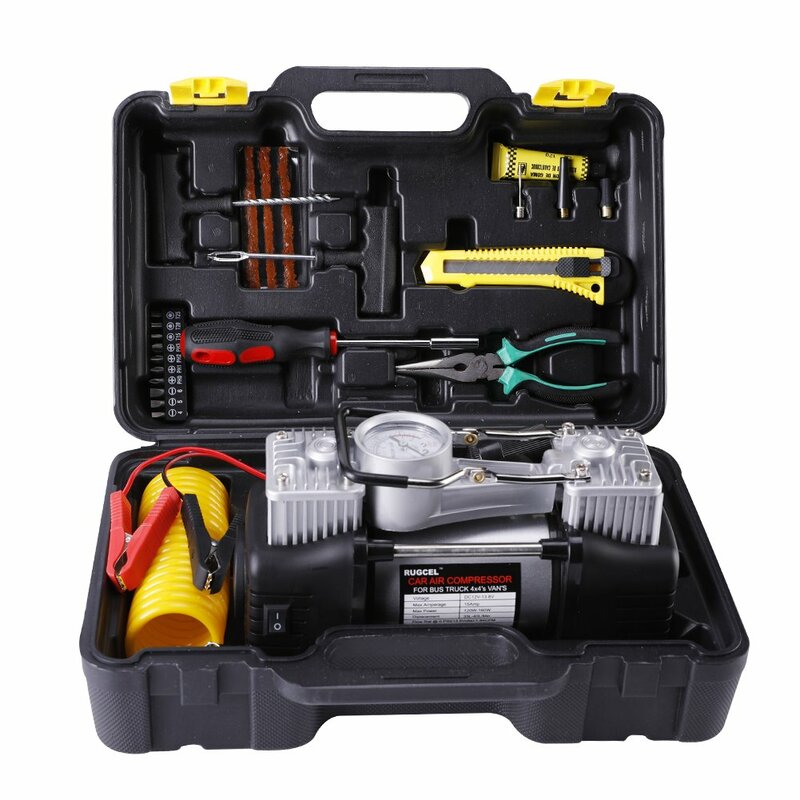 High precision Digital display pressure gauge show the air pressure of your tire. 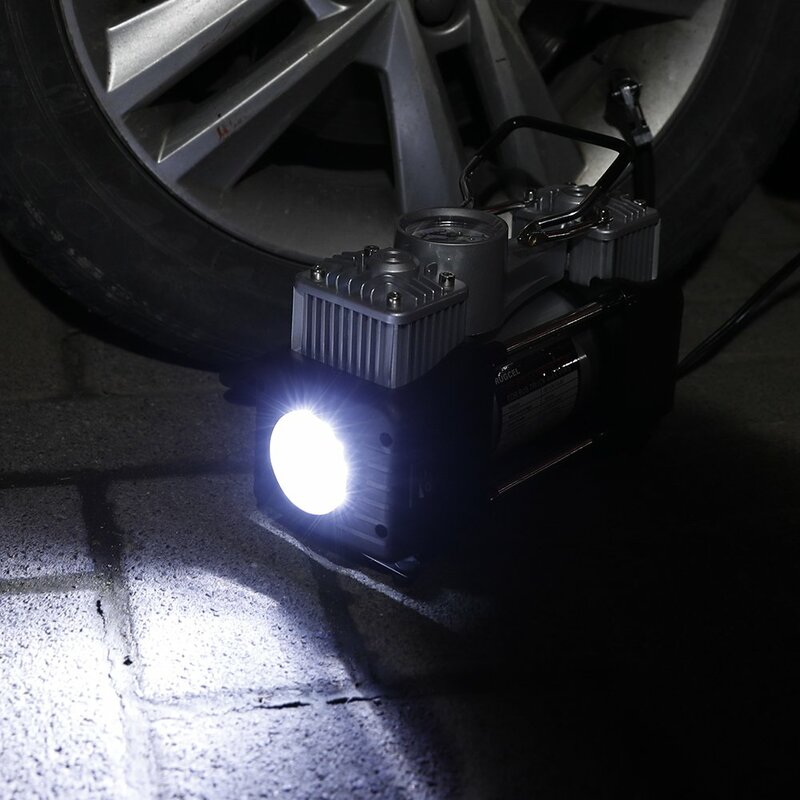 Keeping you informed of the pressure of your tire. 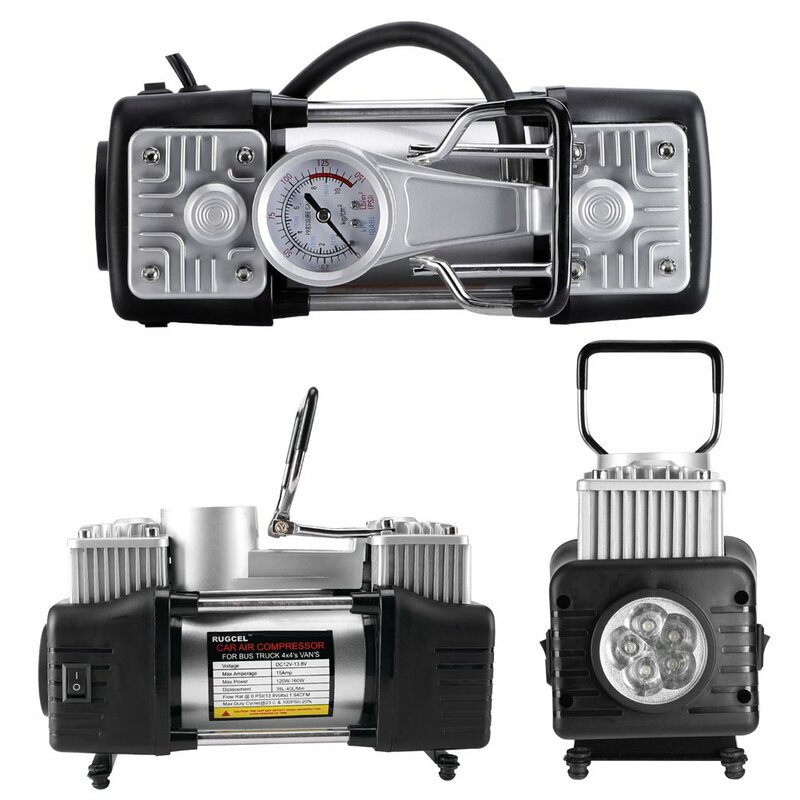 Avoiding over inflating, which will guarantee safety during driving. 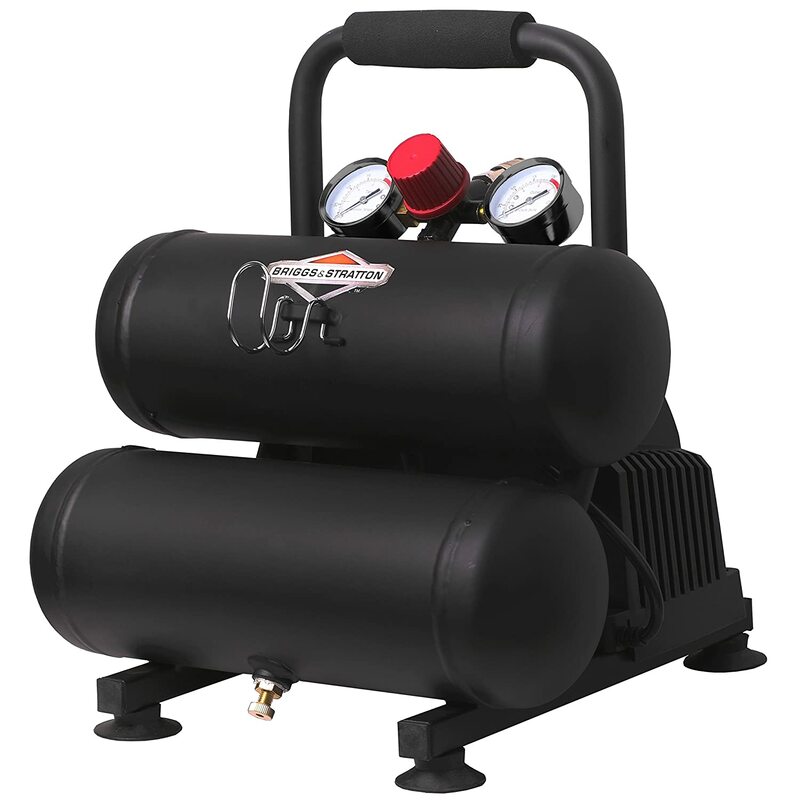 (Over inflating will increase the possibility of tire burst). 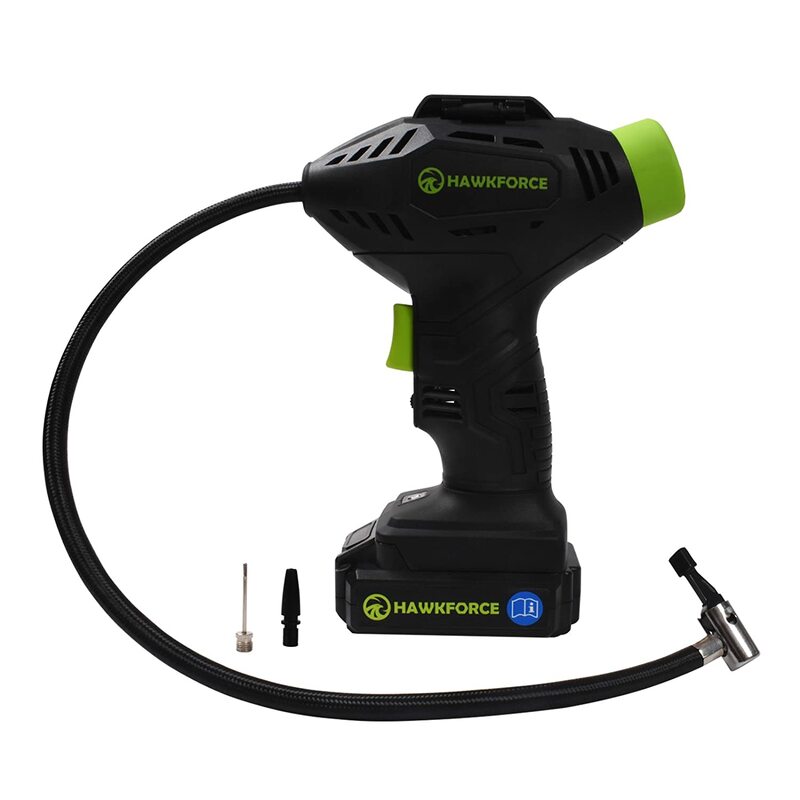 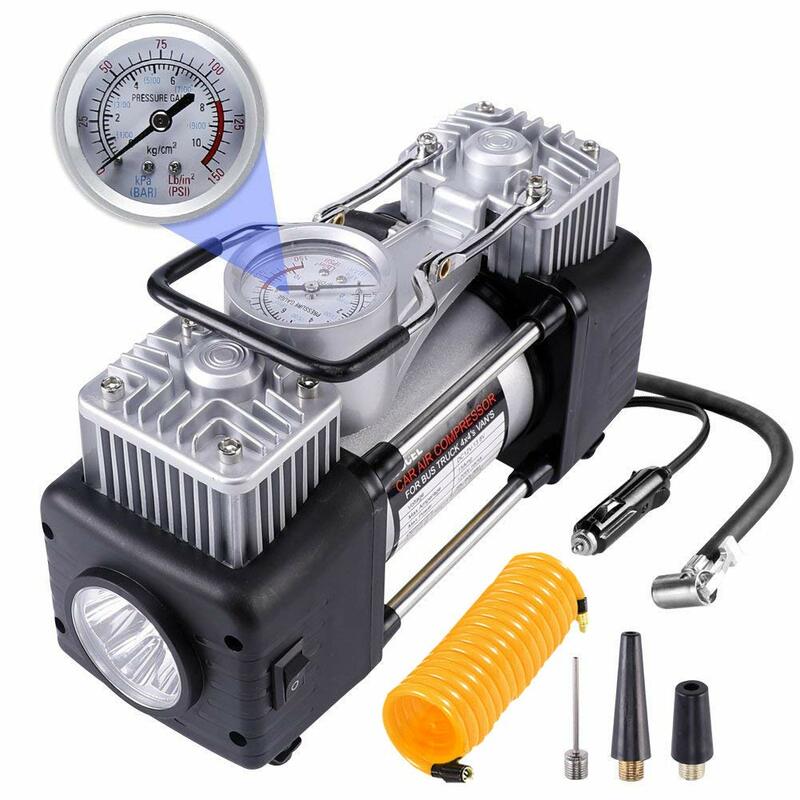 High quality and performance: Superior metal and plastic guarantee the long lifetime of the air pump. 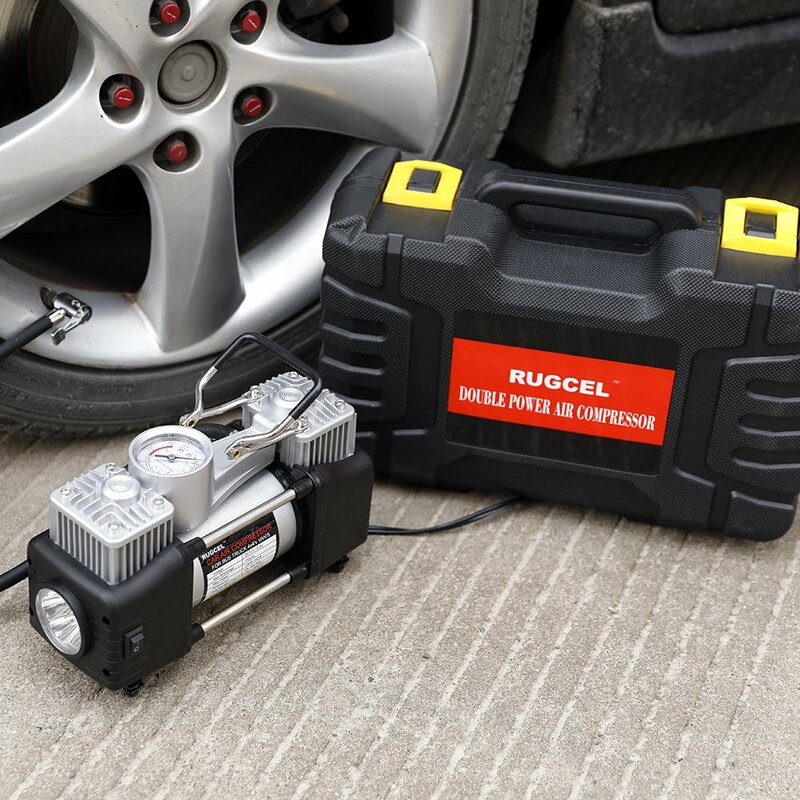 The strong air pressure makes your tire fully inflated within 3 minutes. 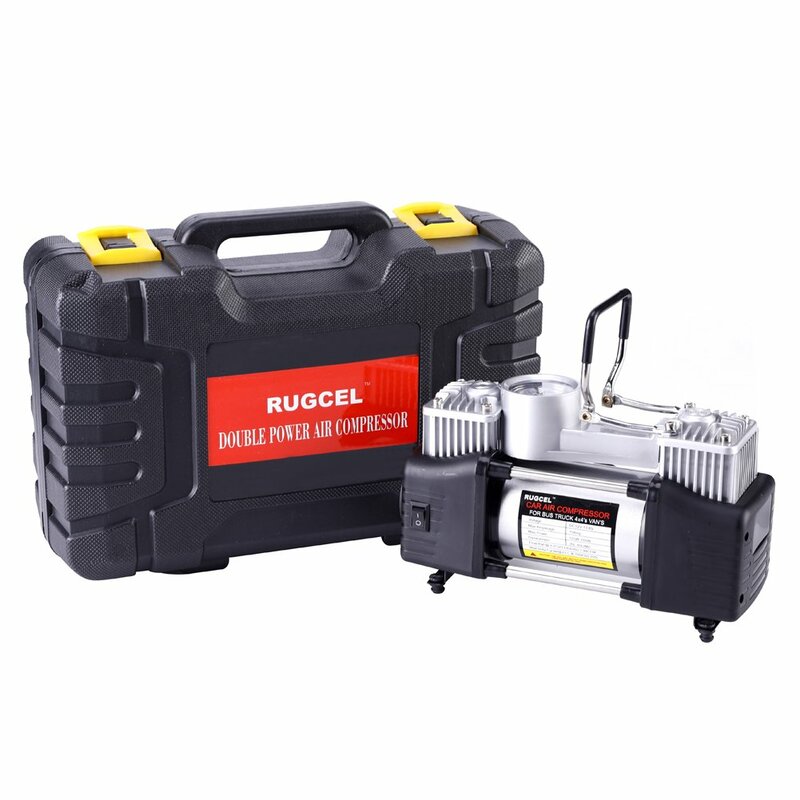 Bright LED worklight for night illumination,the design of the pump is succinct and easy to operate with compact and organized storage box. 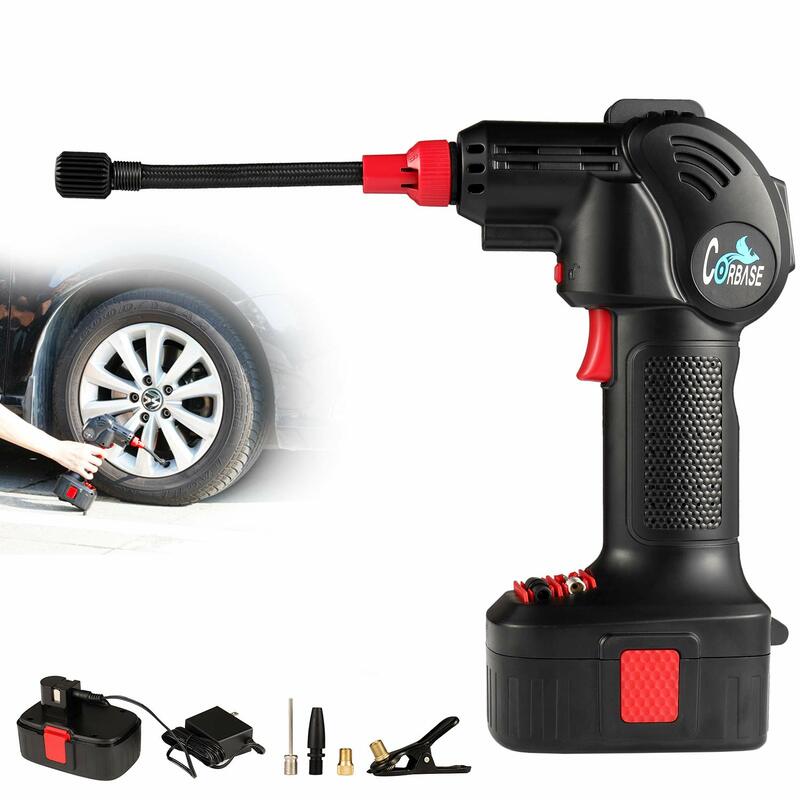 Tire Inflator with Alligator Clamps Direct to Battery for Small ATV/Truck/SUV/Sedan Tires,3 meters long telescopic tube to get where you want to go.